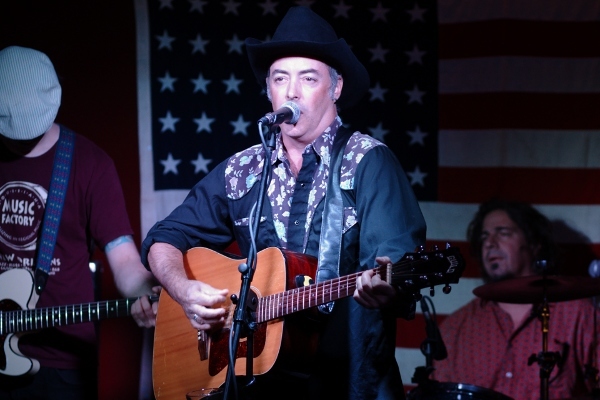 Everything tagged with "Sean Kershaw and the New Jack Ramblers"
I'm not sure who decided that Sunday night should be honkytonk night at The Grand Victory but they sure know which bands to book. These guys play a whole range of musical styles, from Country to Western, from fun dance music to more serious stuff. Okay, I'm not sure exactly how seriously to take a song called "Coney Island Cowboy". But it sounded serious, as if to say that Sean Kershaw knows a little something about being an outsider and not caring.